こんにちは！(Hello!) Welcome to our web page. We are excited that you have come here to learn more about us, but more importantly about the ministry in Japan. 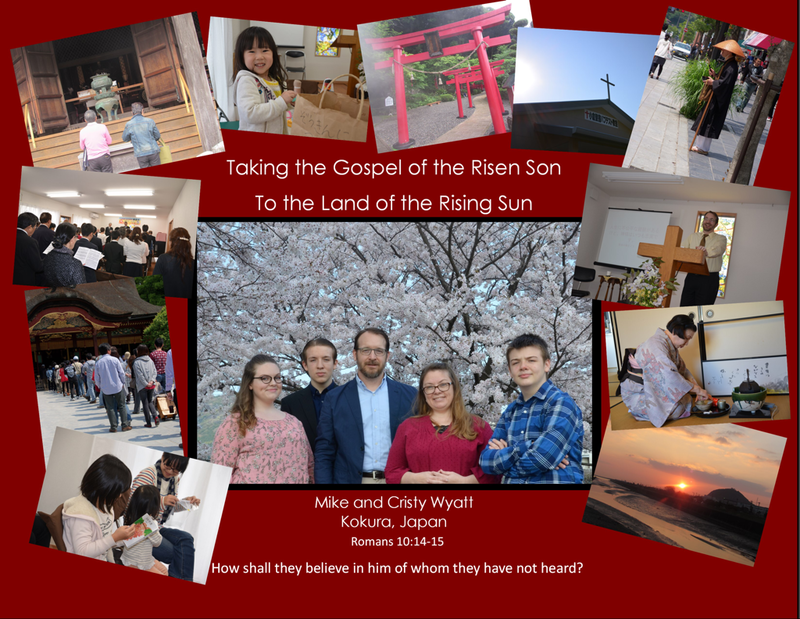 We have been missionaries since 2011, and currently live in Kitakyushu located in Southern Japan. If you have any questions, feel free to use the "Contact Us!" page. God bless you and thank you for your prayers. Online donations? Click here and Thank you!